Are you searching for coloured exterior wall coatings which are guaranteed to last? At SecoTHERM we have been supplying cutting edge coloured wall coatings to masonry painters throughout Europe since 1975. 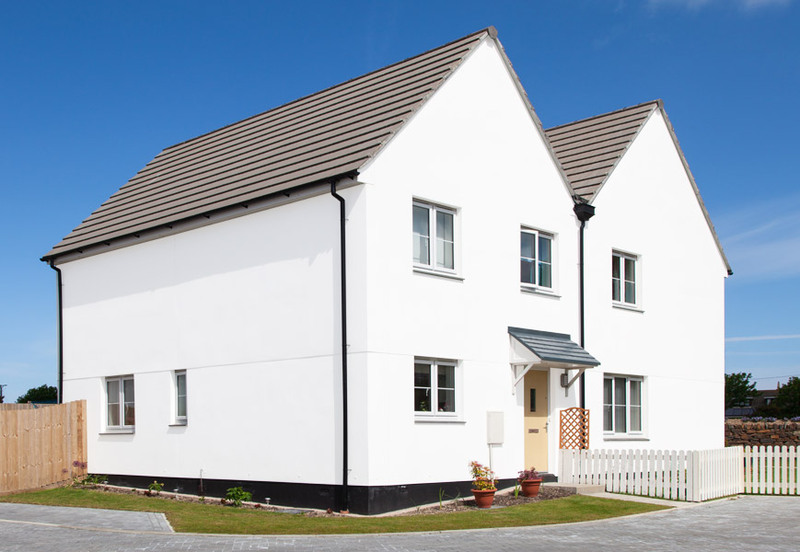 Our SecoFLEX exterior wall coatings have been used for a range of applications including protecting domestic property’s and structures in industrial environments. Whatever your requirements, with SecoFLEX exterior wall coatings you are guaranteed a professional finish which will last! SecoFLEX is 100% waterproof meaning that your property is protected against penetrative damp. SecoFLEX is 400% elastomeric meaning that your walls will not peal, crack or blister in hot or cold temperatures or challenging industrial environments. With its unique microporous covering, SecoFLEX also provides sufficient permeability to water vapour, meaning your property is breathable! The formulas unique U.V. and alkali resistance and its protection against sodium means that the coating will not discolour either, saving money by reducing maintenance costs! – SecoFLEX wall coatings come with a 20 year guarantee. Whatever your project, you can rely on SecoFLEX to provide your property with long lasting protection! At SecoTherm we supply exterior wall coatings in 12 colours, to help you envisage what your property could look like you can use our ‘colour chooser’, you can also request free samples of our wall coatings here. If you require any more information, please do not hesitate to contact a member of our team today.